Eight months ago, Israel’s Channel 11 aired a false story in which journalists Motti Gilat and Moshe Steinmetz charged that Prime Minister Benjamin Netanyahu demanded that the National Library of Israel construct a special underground bunker to house the papers of his father historian Benzion Netanyahu as a condition for turning over the collection. The sensational story ostensibly demonstrated the prime minister’s inflated ego, this time manifested in the belief that his father’s body of work was so important that it warranted an extravagant spending of public funds. Israeli media outlets raced to the National Library to obtain additional details on the juicy scoop which had the makings of the most severe corruption scandal embroiling Netanyahu to date. Among those who queried the National Library were two Haaretz journalists. Yet, they too, like the rest of the journalists from a variety of outlets, were immediately convinced, upon receiving details from the library, that the story was baseless and should never have been published. Channel 11 and the other media outlets which had originally covered the sensational story suddenly dropped it like a hot brick without any backtracking or follow up. The truth, in fact, was that when David Blumberg, chairman of the library, presented the new building plans to the prime minister, Netanyahu asked him where the bunker was. Blumberg answered that there is no bunker. Netanyahu responded: “You mean to tell me that you mean to keep all of the scholarly treasures of the Jewish nation in an unprotected building above ground? Do you know how much this location – the government compound in Givat Ram – will be targeted in wartime?” Blumberg grasped the severity of the oversight and quickly remedied it with revised building plans. Much later, without any connection to the bunker, negotiations between the library and the Netanyahu family concluded, and the collection will soon be transferred to the library. There was no follow up to this story until just this week. Haaretz‘s Uri Misgav claimed that the Netanyahus’ “spending sprees” costs taxpayers “millions.” In order to back up his argument, he begins his Haaretz Op-Ed (“Netanyahus’ Spending Sprees a Sign of Israel’s Disintegrating Democracy” Aug. 23) with the very first follow up on the otherwise forgotten tale. In his recent column, Misgav treats the debunked story as fact, raising substantive issues of journalistic ethics. First, there are the problems and risks posed by bloggers like Misgav. As Haaretz publisher Amos Shocken once tweeted, Misgav’s blog posts are not edited before publication. The appearance of the National Library story this week suggests that Misgav’s Op-Eds, even those appearing in print, are likewise exempt from editorial scrutiny. If the column had passed through the same editing process to which other Haaretz items are subject, editors likely would have flagged the story as baseless and would have compelled him to remove the paragraph prior to publication. Misgav’s pieces appear as he wrote them, leading to a series of embarrassing mishaps. Second, also notable is the editors’ response after they have been informed of the published falsehood. Haaretz‘s editors immediately understood that Misgav once again failed to get the facts right. After all, Haaretz‘s own journalists who had previously checked the story concluded that it was not correct and should not be reported in the paper. 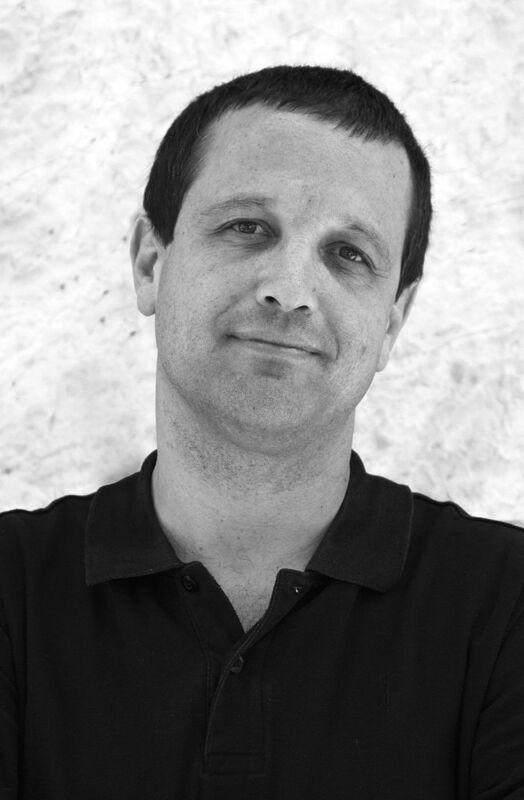 After the online Hebrew publication of Misgav’s column, editors had three options: 1) to remove the entire paragraph from the digital article; 2) to remove the entire paragraph and to append a note at the bottom of the column noting that editors had removed the false claim (and this option is the common journalistic practice); or 3) to add the National Library’s response, completely denying the article. Third, this episode demonstrates how some journalists unfortunately allow personal antipathy to compromise their journalistic professionalism. This post originally appeared at CAMERA’s Hebrew site, Presspectiva. Correction: This post was amended on Aug. 29 to remove the incorrect claim that Benzion Netanyahu’s archive has already been transferred to the National Library. His work is scheduled to be donated to the museum in the near future.